The currency in Bulgaria is the Bulgarian Leva (wikipedia link). The Bulgarian Leva is pegged to the Euro at a rate of 1.95583 leva = 1 euro. 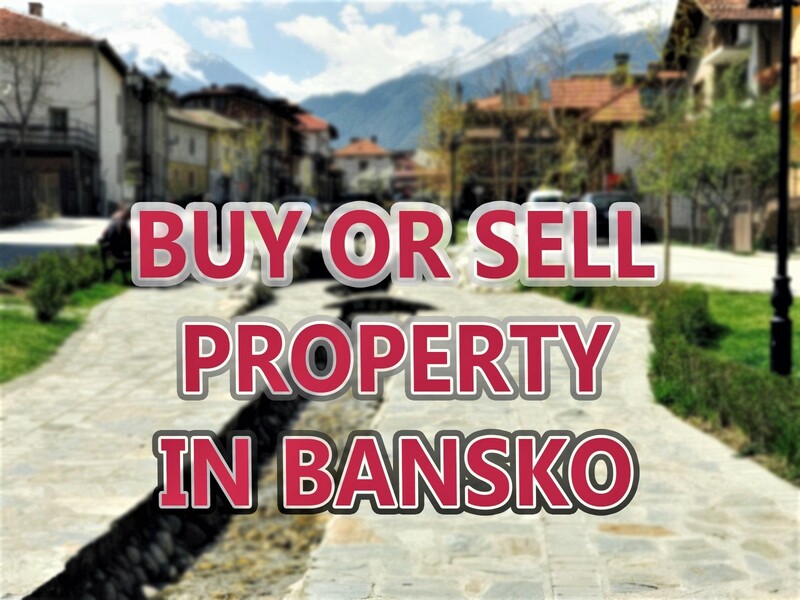 Most places you will visit in Bansko will accept leva, but not euros. Many, but not all restaurants, will accept debit/credit cards. Indeed, the rate of acceptance is so high that the need for large amounts of currency is reduced these days. The best rate for cash is near the NDK, Crown and the one round the corner. The rates are available during the week and during daytime. The reason is there is less competition at night and the FS markets are effectively closed at weekends. But I changing my advice and suggesting a prepay debit card and using an ATM in Bansko to get cash and to use your card for purchases. 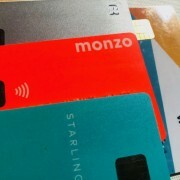 I am delighted to see start-up, app-only, challenger banks and prepaid travel cards coming out of the UK. They are solving the currency exchange fees we used to take for granted when travelling. 1. Earn yourself £10 by signing up to WeSwap prepay debit card and putting a minimum of £50 on the card. WeSwap is an excellent way to save on exchange rates and not only do you save £10, I earn an affiliate fee of £5 via a credit to my WeSwap account. 3. Revolut (www.revolut.com) – another app “bank”. But the card charges you a fee, sometimes as much as 3%, for weekend use of the card. They say this is due to the BGN leva being pegged to the EUR — which means the rate, in theory could change over the weekend with a parliament decree. That event is so unlikely and it’s probably profiteering given that others don’t do this. Aside that, Revolut works well in Bulgaria but Monzo works with more ATM’s and more venues and no extra weekend fees. Both work in FiBank ATM’s, useful for Bansko. Both cards can fail at self pay service petrol stations in the UK. 4. Starling Bank is another challenger bank out of the UK. Using my referral code: Z5YX3CC4 get you to the front of the queue, so they say. No affiliate code or cash credit. With some minor limitations, the debit card is working well. 5. Transferwise is probably where this all started.and works good but not as cheap as the others. 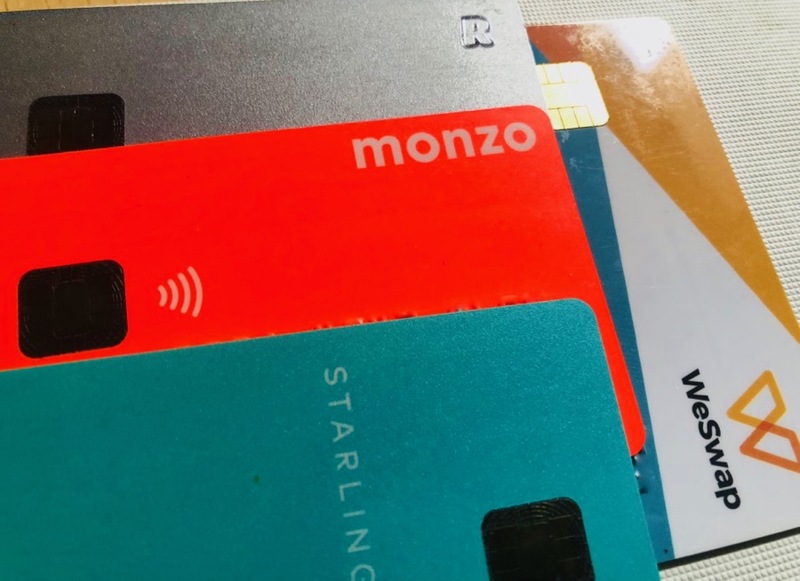 Notable others I’ve missed off of this list are Monese (monthly fees) and N26 (not launched in UK quite yet) and Halifax Clarity card is omitted because opening the card comes with more restrictions. I hope the next time I update this article will that venues will be accepting Bitcoin now that the Bitcoin Lightning network is well underdevelopment which will mean zero or very close to zero fees and instant confirmations. 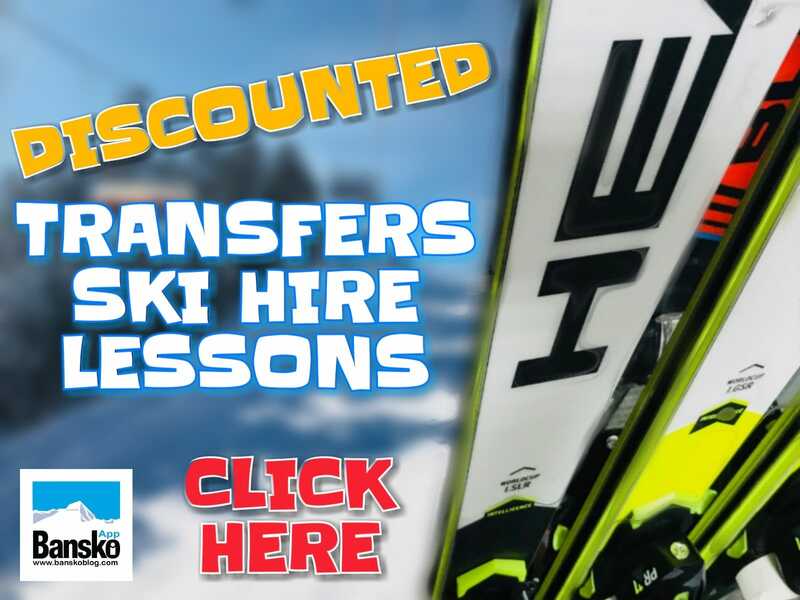 For example, €56 one way for a car (for two persons) or €85 for a minibus (up to 8 persons); fully licensed and insured transfer service with most of the fleet being less than three years old. Car hire available all year round with none of those pesky extra charges the big brands often get up to. Email for a quote. If you have booked your flights, then why not get the job done today and book your private transfers? No waiting for others, friendly and professional service with no upfront payment required (unless you prefer to pay in advance). 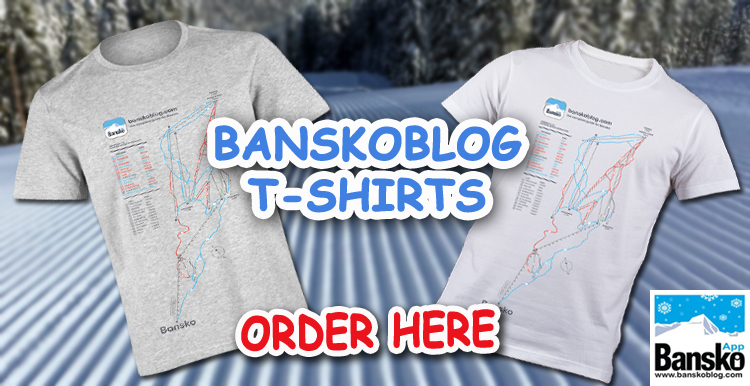 Bansko App for all you need to know about Bansko including weather blogs, weather forecasts, in-app chat. The internet connects are great and almost everywhere expect 50mps speeds available in many places. 4G speeds are around 30 mps — amongst the best found anywhere in the EU. However like for anywhere `I would recommend you use a VPN. Ivacy VPN is the one I use and for just $1.40 / month using my affiliate link https://www.ivacy.com/buy-vpn/?utm_source=aff-23495&utm_medium=Affiliate this VPN is protecting me against wifi hackers and snoopers and allows me to stream BBC, ITV, Amazon Prime and Netflix. It’s just good everyday internet practice to have a VPN. This is the fourth VPN I’ve tried over seven years and is by far the best for speed, reliability and getting me reliably onto BBC iPlayer. This article contains affiliate links that do not affect the price you pay fore the services. However using them is a way to support the blog.